Improve the look of your business signage with our Aluminum Gooseneck RLM Light | 34"L x 3/4" Dia. Arm with a 12" Emblem Shade. 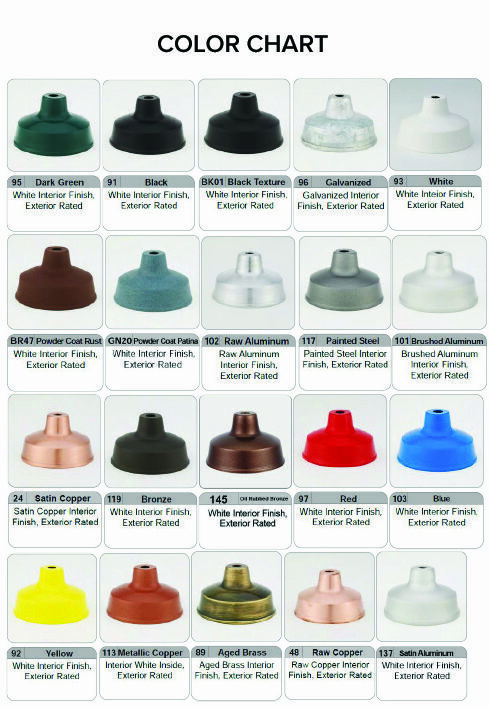 These light are made from commercial-grade aluminum right in the USA, and all elements are available in over 20 colors. This means you can customize them to directly match your light's surrounding color scheme. Unless otherwise requested, the lights' interiors are painted white. Gooseneck lights such as these can be adjusted to shine directly on your focal point. Along with illuminating your business's signs, our commercial lighting fixtures will light up nearby awnings and walls to add nighttime safety for your business.